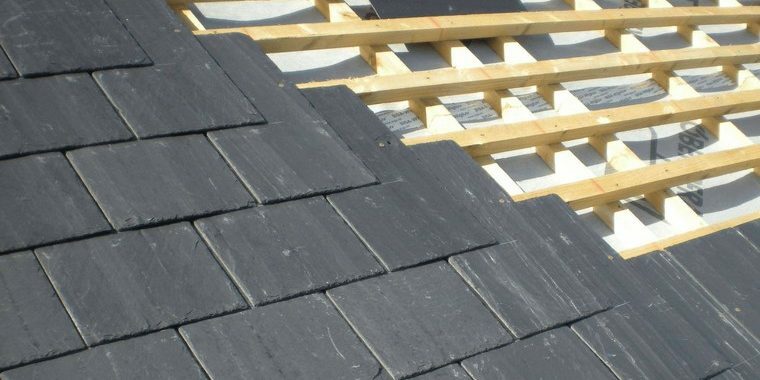 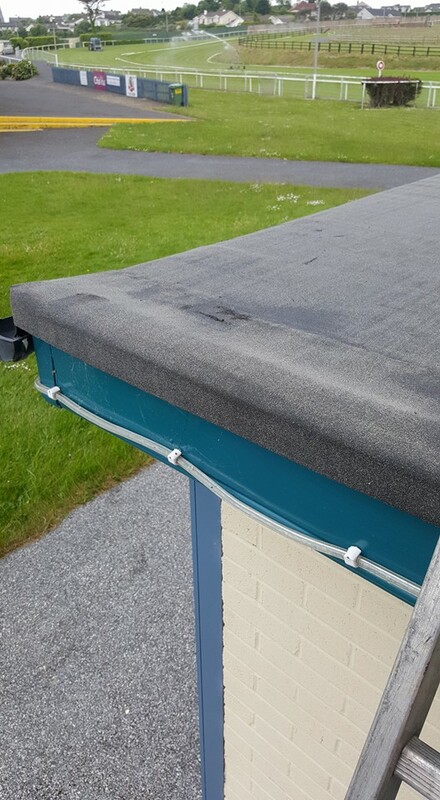 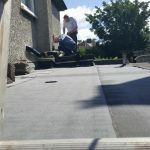 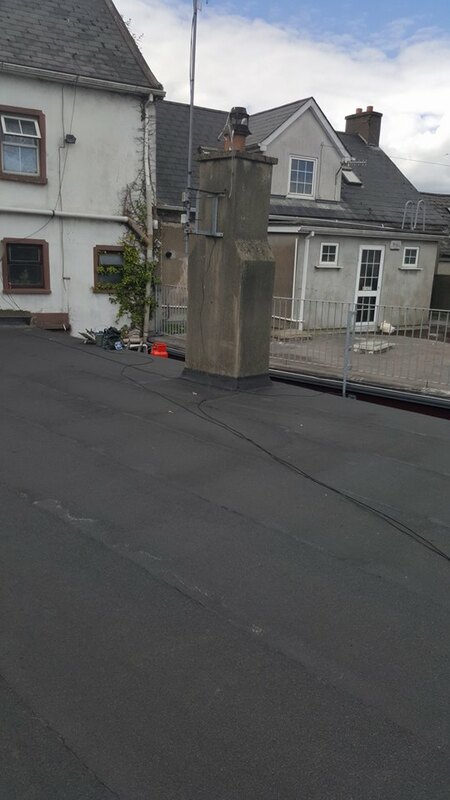 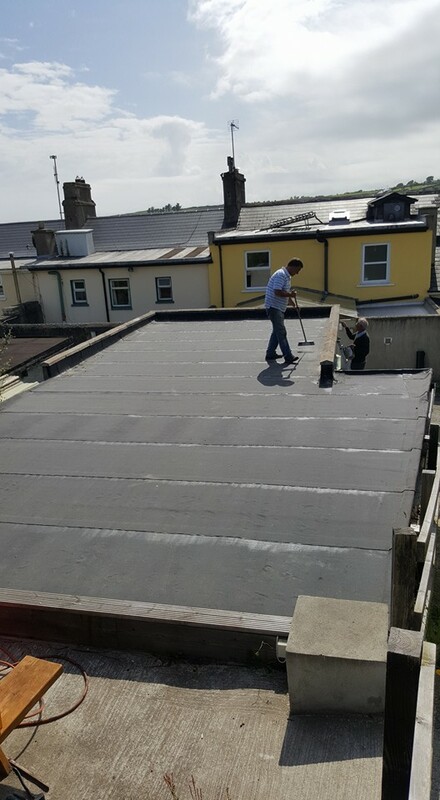 If you need a flat roofing specialist, Wexford Roofing provide premier solutions at competitive prices. 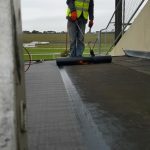 Our clientele include commercial and industrial businesses and local authorities covering a wide range of contracts both domestic and industrial. 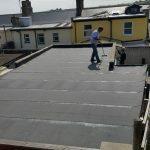 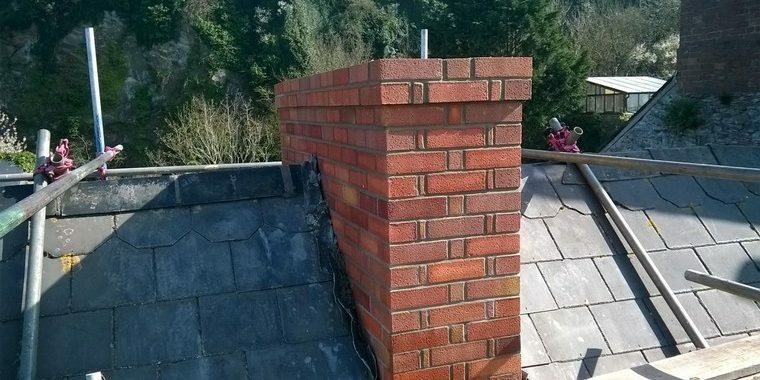 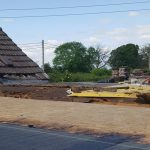 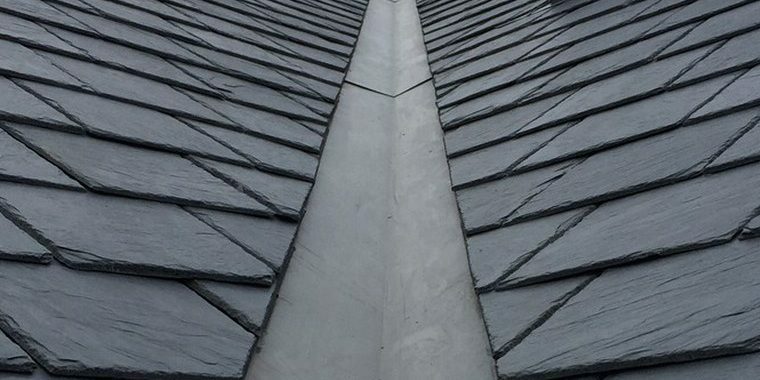 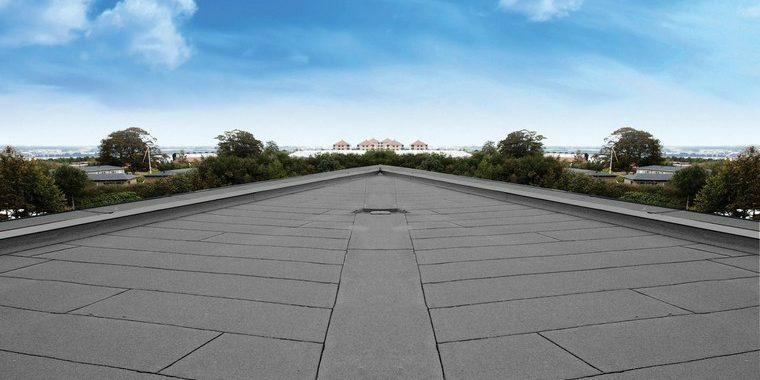 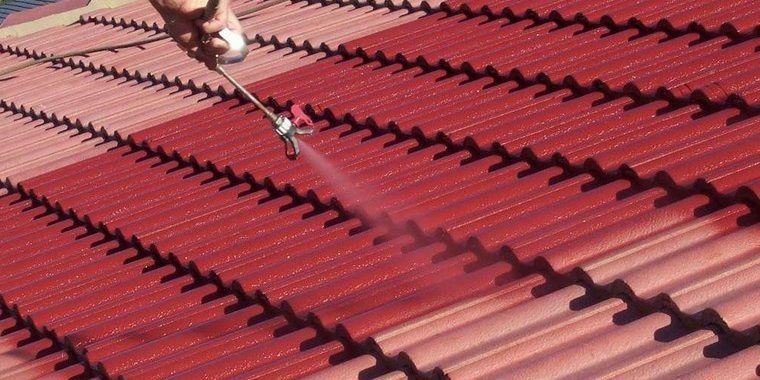 We are approved contractors with the leading roofing material manufacturers which enables us to provide a competitive and unprecedented service to all our clients. With torch felt roofing, the important part in successful felt roofing is the quality of the installation. 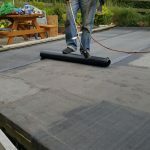 It takes years of experience and skill to get a really great finish that looks not only good but will be waterproof and durable for many years to come. 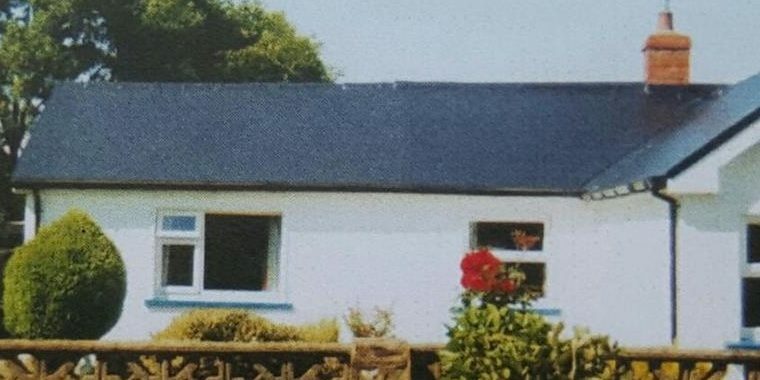 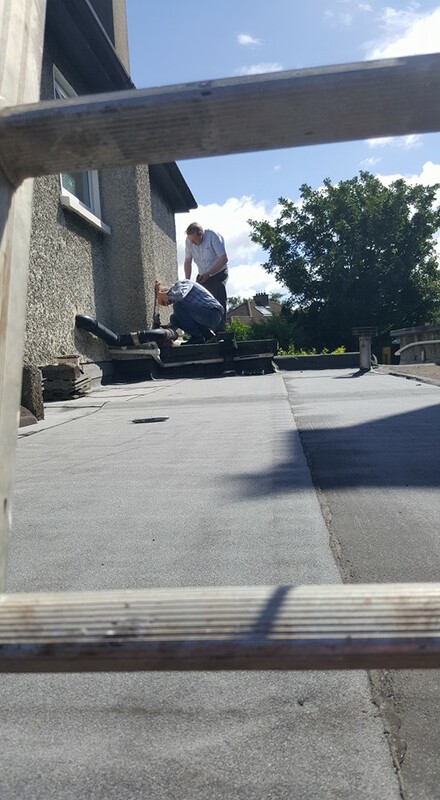 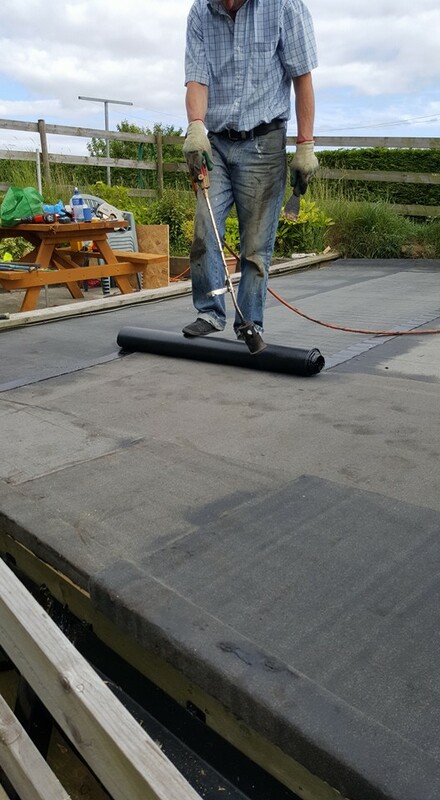 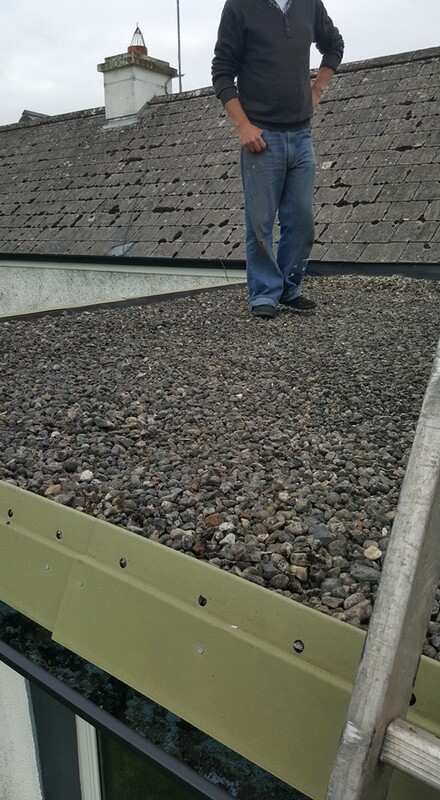 We take pride in offering some of the highest quality felt roof installations across county Wexford. 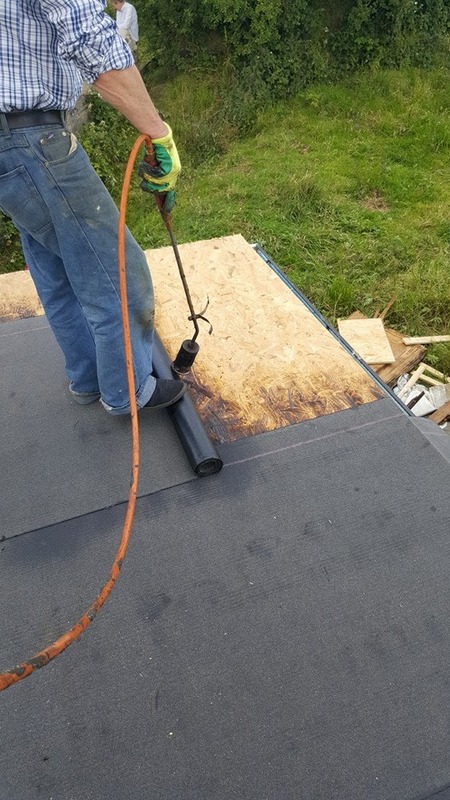 Excellent solution for small roofs like garages and sheds. 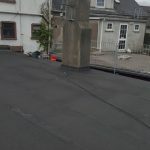 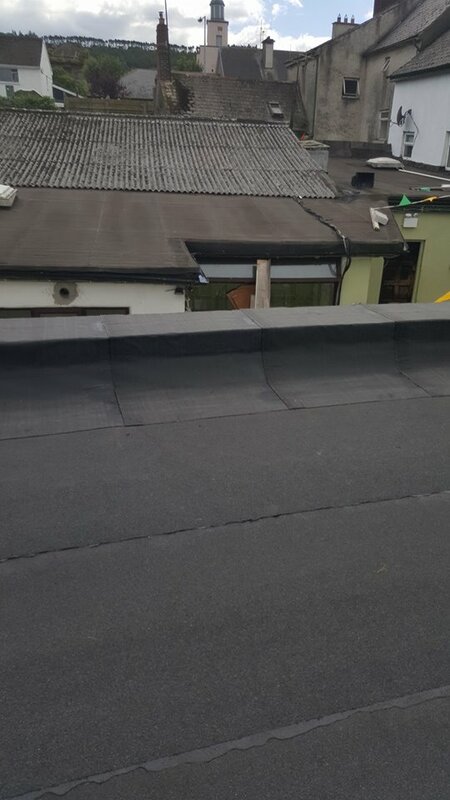 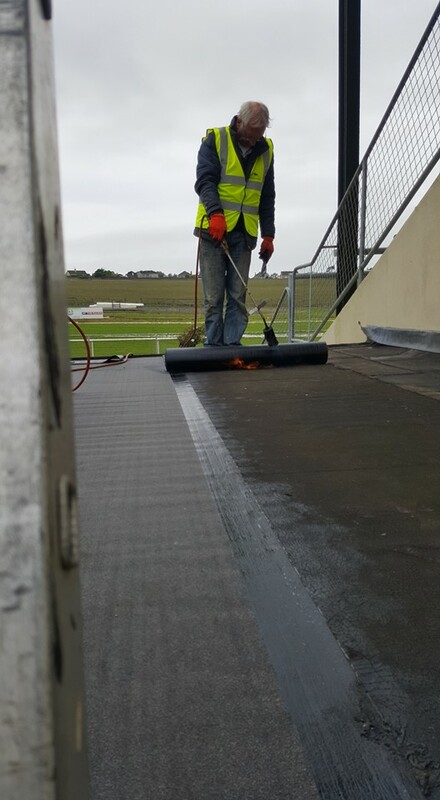 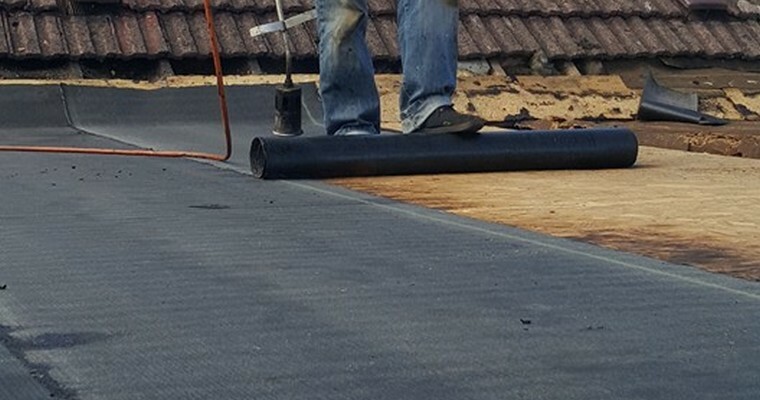 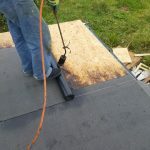 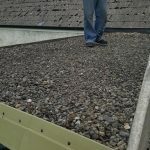 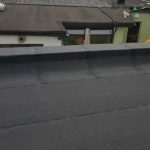 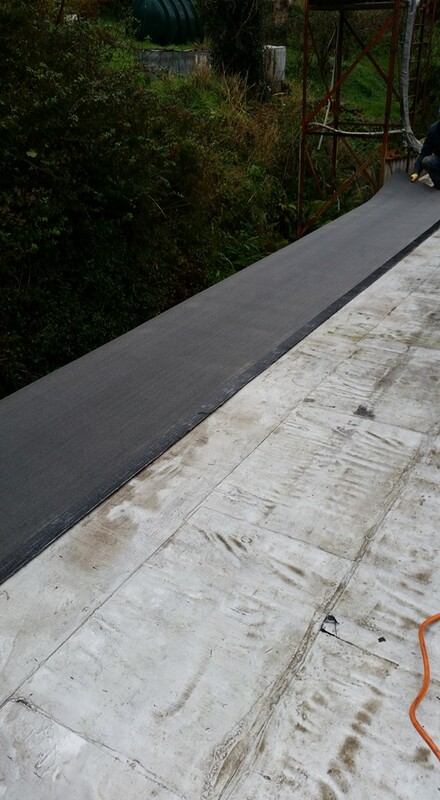 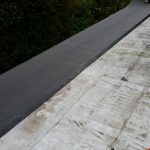 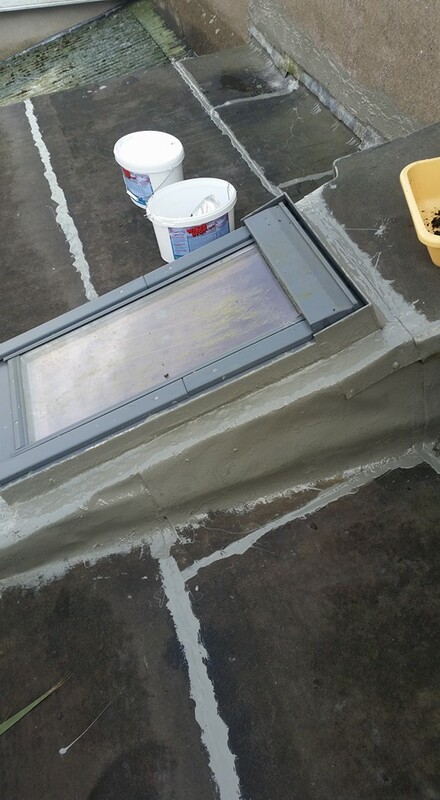 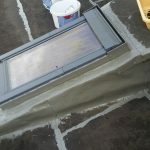 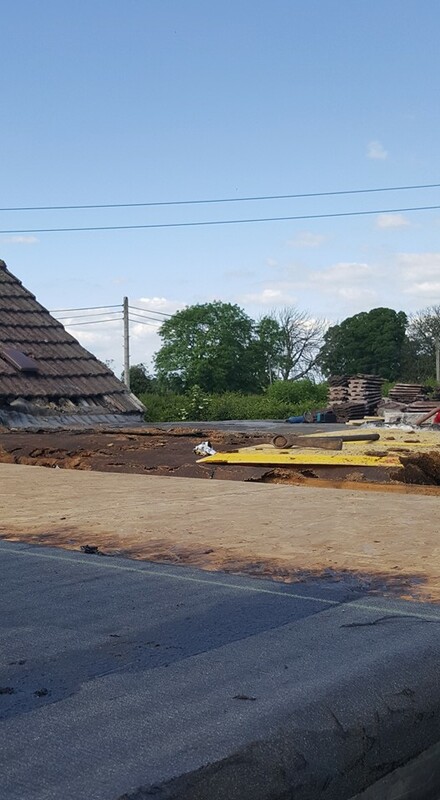 Combining not only our extensive expertise in the roofing industry but only using the finest materials and equipment, we provide all types of repairs and installations to felt roofing and single ply membranes to roof waterproofing. 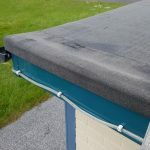 If you have a leak at your home and would like a professional to assess it, Call the experts now at Wexford Roofing.